The following topics are suggestions of educational opportunities that are applicable toward continuing education. 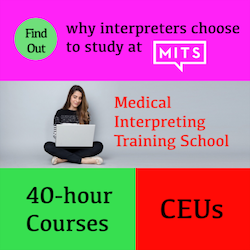 Any subjects that do not fall into the recommended categories below will need to be evaluated by CCHI to determine relevancy for continued professionalism and growth for a certified healthcare interpreter. CCHI is unable to answer questions about specific training activities before you submit your renewal application. We encourage you to submit your application as soon as you are ready, and we will correspond with you about your activities after your renewal application is submitted. Communication elements, e.g. 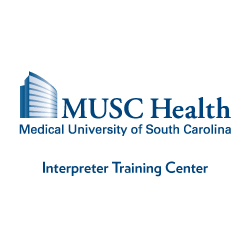 public speaking, interviewing techniques, mediation, conflict de-escalation/resolution, communication in sensitive interpersonal situations, assertive communication techniques, active listening skills, etc. Communication elements, e.g. 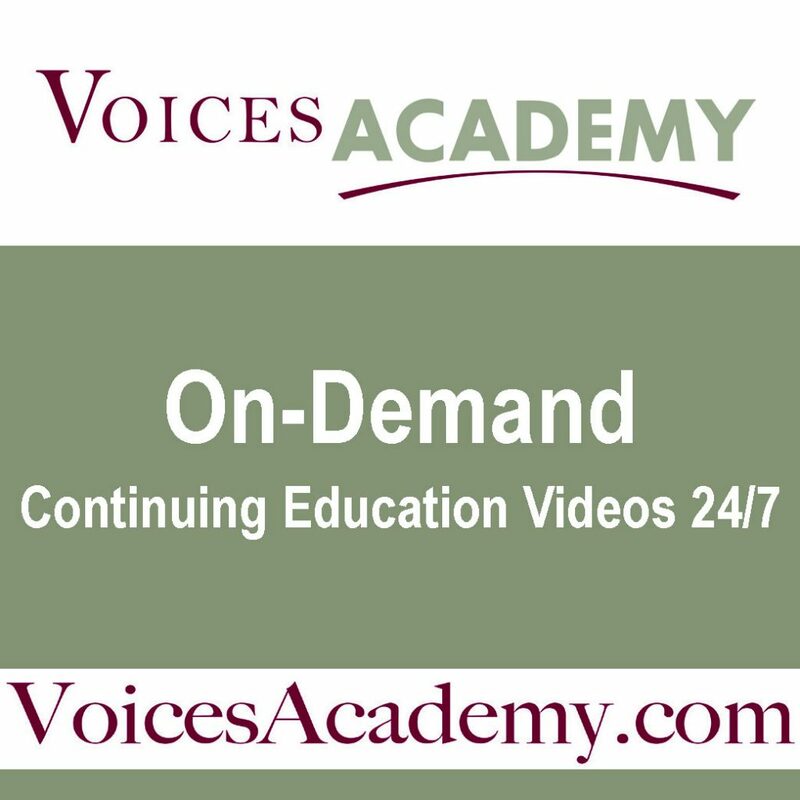 public speaking, interviewing techniques, mediation, conflict deescalation/resolution, communication in sensitive interpersonal situations, assertive communication techniques, active listening skills, etc.